If only there was a way to measure energy in the body—or a way to know how to naturally tap into its health-enhancing abundance. In a search for such insights, science and research have led us down some interesting pathways to promising discoveries. One such discovery: scientists have found that the very foundation of how our bodies produce energy has multiple and protective health benefits. But the biggest discovery of all? The existence of AMPK. Beyond its pivotal significance for energy, studies on AMPK show it has momentous impacts on wellness, vitality, and other major aspects of health. AMPK is an abbreviation for a longer name: AMP-activated protein kinase. Chemically, AMPK is an enzyme. It utilizes other enzymes, such as AMP, ADP, and the most notably ATP to boost energy and athletic performance. ATP, on the other hand, stands for adenosine triphosphate. ATP is often considered the physically observable “currency” of energy at the chemical level. To tie in AMPK’s relation to ATP, one could consider AMPK the process that helps create, store, regenerate, and utilize that energy (ATP) in the best way possible. In a nutshell: to tap the full potential of ATP, one must actually activate AMPK first. There are many ways to activate AMPK (which we’ll look at later in this article), but all these ultimately do the same thing. Firstly, AMPK uses other enzymes (notably AMP/adenosine monophosphate) to activate. Next, it accesses ATP levels in the body. If there is enough available, it utilizes these for the production of energy. This also creates an important and far-reaching domino effect on energy metabolism in the body. In effect, AMPK activation starts to inhibit anabolism and support catabolism instead. This enhances the actual dynamic use of energy rather than its storage, such as in the palpable “energy bursts” we experience. The idea of encouraging bigger, better energy bursts? That’s enough to convince anyone to want to activate AMPK. And that’s just it: AMPK is the true key to boosting energy. Focusing on ATP levels alone—which is itself an important step for natural energy—is really only one part of increasing one’s vitality, vibrancy, natural pep, and exercise potential. In a way, it’s like fueling up a car that has no engine to burn that fuel in the first place. That’s why people need to not only focus on raising ATP levels but to also amplify and activate AMPK. 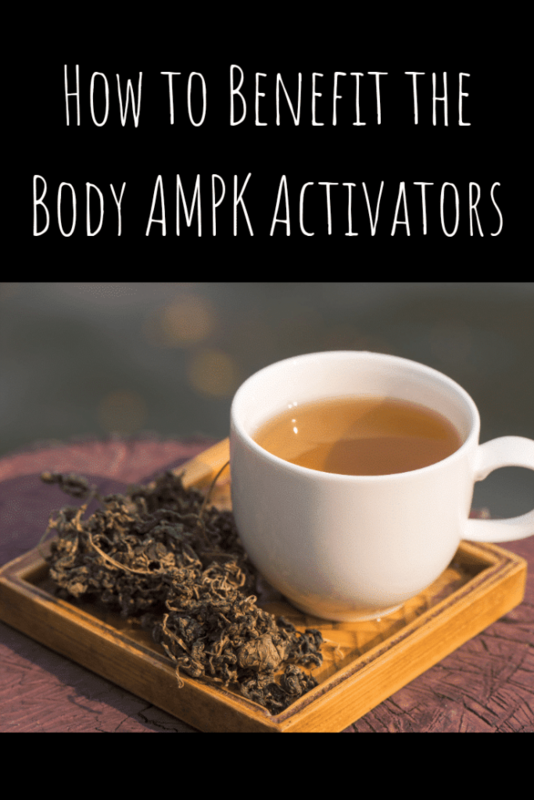 HOW CAN WE ACTIVATE AMPK NATURALLY? People don’t need energy drinks, caffeine, or anything like that to access this natural process in the body. AMPK is something within us all that can be activated in different ways. It revs up energy levels, switches up metabolism, and possibly even supports more successful exercise and better weight management. Even better, the approaches to activating AMPK are deeply rooted in the best diet, lifestyle, and other methods that are already touted as such strong foundations to health. Everyone knows exercise is good and that they should do it. There are also countless reasons to make it an irreplaceable part of a healthy routine. One major reason it really jump-starts health: it creates more energy through AMPK activation. Even studies confirm this. It’s also been basically proven that the more a person exercises, the more energy they’ll have in the long-run. If energy levels are getting in the way of one’s fitness or weight loss goals (or better energy goals, for that matter), realize that actually tapping into the optimal energy reserves within starts with literally exercising and getting moving to begin with—no exceptions. At first, it may feel like exercise actually taps us of energy when we’re out of shape. But keep up on it regularly and almost everyone finds that the opposite is actually true—and science agrees. Studies have also shown that, beyond just exercise, fighting inflammation can have great impacts on AMPK and thus energy levels. This includes all the best approaches to reducing chronic inflammation, such as improving diet, taking certain supplements, and much more. In the study, it was shown that anti-inflammatories directly activated AMPK and actually pushed the body into a different metabolic state to even further reduce this inflammation. This metabolic state is the body’s tried-and-true natural equipped way of staving off this inflammation and dealing with stress, which—interestingly enough—can also be helped and triggered by certain diets, calorie restriction, and intermittent fasting. Fasting has long played an important role in certain spiritual practices. But now, science shows that it has benefits far beyond the spirit. Studies show calorie restriction, a key part of fasting (including intermittent fasting), may be major in amplifying AMPK activation. In fact, fasting is shown to help balance and juggle adequate ATP levels with AMP, a vital part AMPK plays, and thus enhance metabolism in all its aspects. Whatever approach taken—whether it’s spiritual fasting, intermittent fasting, or cutting calories as part of a formal diet—healthful restricted eating can be an enormous boon for long-term energy stores. Research has also found that AMPK can be supported on the cellular level, mostly through help from antioxidants. Antioxidants don’t just fight inflammation-causing free radicals as anti-inflammatories, which thus support AMPK activation. They also notoriously play a role in protecting mitochondrial health, which in turn can stimulate autophagy, which studies show is a direct way to trigger AMPK activation as well. Antioxidants are plentiful and available in many foods and superfoods, most notably nutrient-dense foods (like liver and oysters), dark leafy greens and dark berries (like kale and blueberries), or powerful healing herbs and mushrooms (like astragalus, reishi, turmeric, and many others). Many famous herbs used medicinally today and in the past are well-known to contain powerful antioxidants. Many of them could have great benefits for AMPK as well because of their free-radical fighting. However, research points in the direction of one herb in particular for boosting energy and activating AMPK—and that herb is gynostemma. 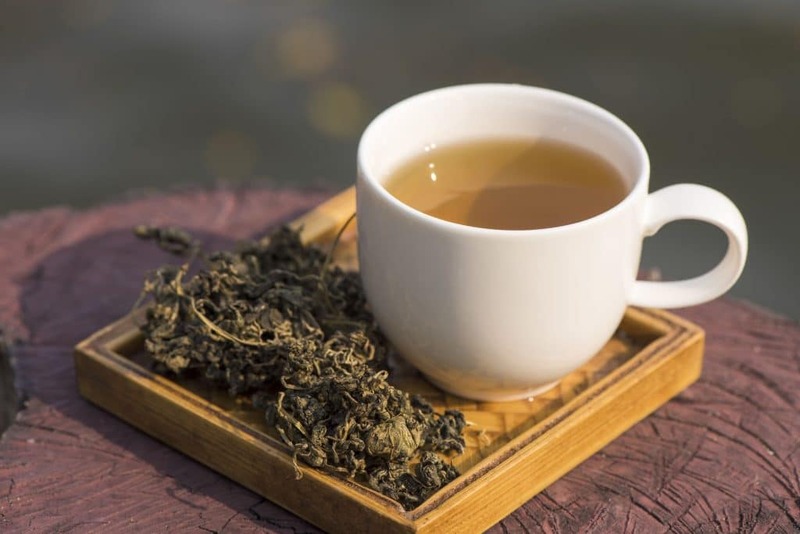 Also widely known as jiaogulan, studies show that the Asian herb’s wonderful impacts on health aspects like metabolism, weight, and even blood sugars could, in fact, be owed to its compounds directly activating AMPK. Gynostemma is known for boosting energy, too. 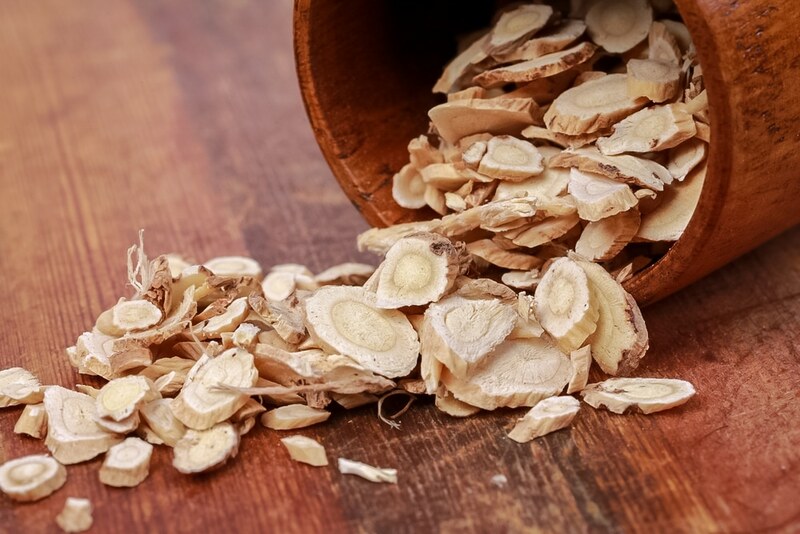 But with science demonstrating its AMPK effects there is a lot more to this herb—and AMPK activation itself—than meets the eye when it comes to health benefits of gynostemma and AMPK combined. AMPK activation helps energy and many other dimensions of wellness that have already been lightly touched on in this article. But really, there’s a lot more to AMPK activation than all that. Not only does this process unleash more energy, help with exercise, and even enhance metabolism while aiding with weight management, it can also take effects on health at a much, much deeper level. Besides the above, the following are the most research-supported additional benefits of AMPK activation that can be experienced via our above-listed natural methods. Since AMPK helps kick metabolism into high gear, it could definitely have positive implications for metabolism-related diseases too. And no major chronic condition is more tied-in with metabolism than type 2 diabetes. One study even showed that AMPK and insulin resistance was connected. In people suffering from insulin resistance (the precursor to diabetes)—and especially in those who were obese—it was noticed that AMPK levels were very low. Further, exercise and calorie restriction are both well-known to help diabetes, which both stimulates AMPK activation as well. As discussed before, AMPK activation has some very strong connections to autophagy and mitochondrial health. Many studies show that activating AMPK also brings benefits by stimulating autophagy. Think of autophagy as the body’s natural “cleanup” process, helping consume, downsize, and recycle dead cells that the body no longer needs. This also has a way of reducing chronic inflammation and fighting free radicals as well. By activating AMPK, autophagy is also thereby activated, which presents its own long list of benefits in addition to better, brighter energy, vitality, and much more. Aside from its deep health benefits, AMPK activation could also have the desirable perks for health that just go skin-deep. A study shows that activation of AMPK and slowing down the aging process actually go hand-in-hand. A lot of this no doubt has to do with AMPK’s antioxidant-like actions, plus its cleanup abilities through autophagy. This gets rid of free radicals, which can be a major cause for the acceleration and degeneration of aging. But in addition to that, research shows that AMPK activation strengthens the body’s overall tolerance of stress, another important factor in resistance to aging and its effects. Looking past the reduction of wrinkles and aging, AMPK activation can help protect another aspect of health that can deteriorate with age: heart health. That’s right: AMPK activation could boost cardiovascular health and reduce heart disease risk. 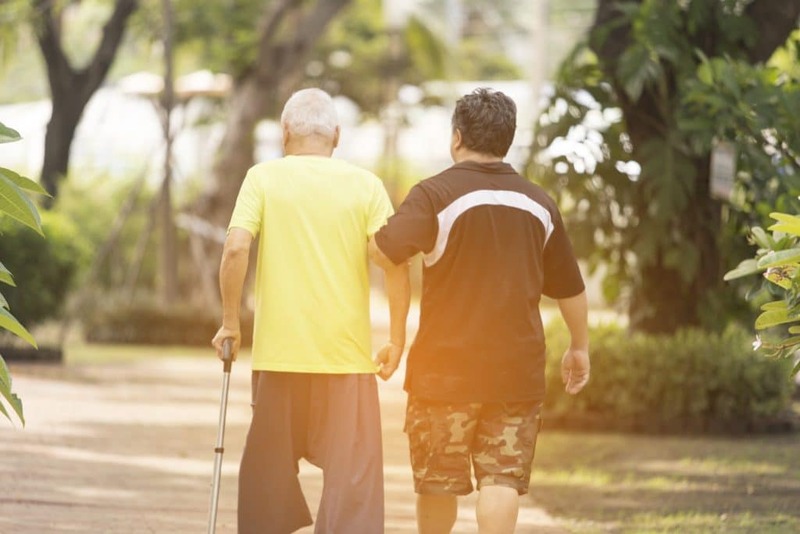 One review even found that AMPK could and should one day soon be considered a target for heart health therapy, since activating it reduces oxidation that weakens the cardiovascular system. So, when considering AMPK in health, consider it heart healthy! Protecting the heart, boosting energy….and destroying cancer? Research shows that this is another likely therapy that AMPK could be a candidate for. In fact, one study showed that activation of AMPK blocked cancer from growing and spreading in test subjects—and it even blocked lymphoma and tumors. What’s more, AMPK activation also increased the sensitivity of certain cancers to cancer drugs, thereby enhancing established mainstream cancer therapies. Though AMPK appears incredibly promising for health treatment in many areas, it cannot be considered a set in stone remedy for them, however—whether that’s for diabetes, cancer, or heart disease. 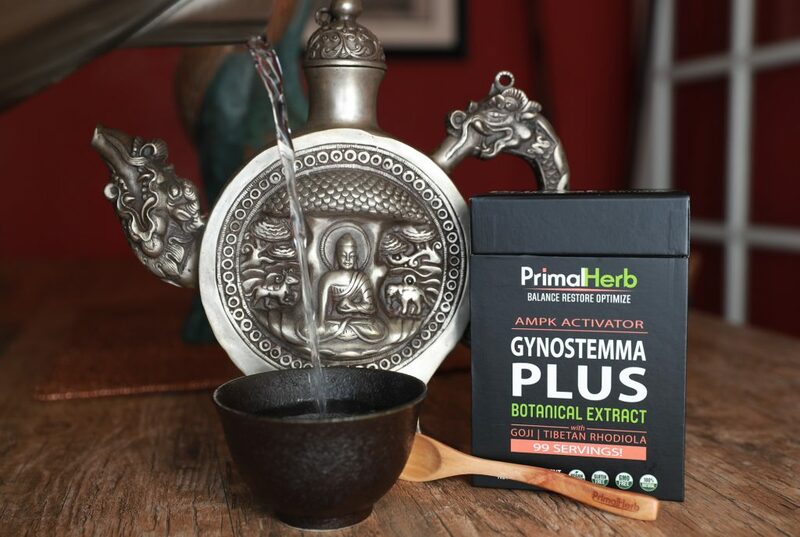 One of the most-studied possible herbal supporters of AMPK activation, Gynostemma, is the star performer in one of our favorite supplement blends Gynostemma PLUS Extract Powder. 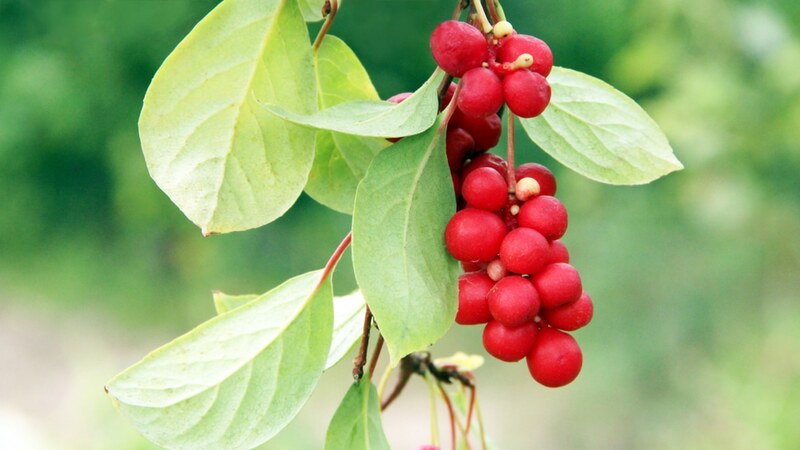 Our gynostemma herb is purely sourced and wild harvested in the native regions where it grows, near Great Immortal Peak in southern China.